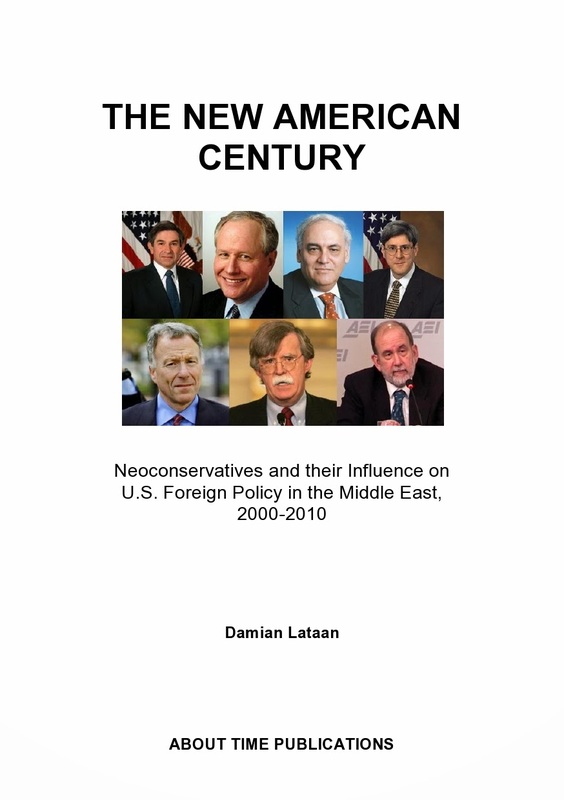 Telling the History of the Twenty-First Century as it Really Is: SYRIAN INTERVENTION – LEGAL? DOUBTFUL; MORAL? DEFINITELY NOT! SYRIAN INTERVENTION – LEGAL? DOUBTFUL; MORAL? DEFINITELY NOT! The US and their allies are expending a lot of effort in trying to convince both each other and public opinion that intervention in Syria would be legal both under their own respective domestic laws as well as under international law. Little, however, is being said about whether or not such action would be moral. Neocon chickenhawk warmonger, “Mad Max” Boot, writing in Commentary, invokes George W. Bush’s legal justifications for attacking Iraq – of all examples – to set a precedent for Obama to attack Syria. Boot cites notorious Bush legal advisor and fellow warmonger John Yoo (famous for advising the Bush administration that torture of terrorists is legal) saying that Obama has executive power to ‘engage in war’ without consulting Congress but must consult Congress to ‘declare war’. 1. The Syrian regime has been killing its people for two years, with reported deaths now over 100,000 and refugees at nearly 2 million. The large-scale use of chemical weapons by the regime in a heavily populated area on 21 August 2013 is a war crime and perhaps the most egregious single incident of the conflict. Given the Syrian regime’s pattern of use of chemical weapons over several months, it is likely that the regime will seek to use such weapons again. It is also likely to continue frustrating the efforts of the United Nations to establish exactly what has happened. Renewed attacks using chemical weapons by the Syrian regime would cause further suffering and loss of civilian lives, and would lead to displacement of the civilian population on a large scale and in hostile conditions. 2. Previous attempts by the UK and its international partners to secure a resolution of this conflict, end its associated humanitarian suffering and prevent the use of chemical weapons through meaningful action by the Security Council have been blocked over the last two years. If action in the Security Council is blocked again, no practicable alternative would remain to the use of force to deter and degrade the capacity for the further use of chemical weapons by the Syrian regime. 3. In these circumstances, and as an exceptional measure on grounds of overwhelming humanitarian necessity, military intervention to strike specific targets with the aim of deterring and disrupting further such attacks would be necessary and proportionate and therefore legally justifiable. Such an intervention would be directed exclusively to averting a humanitarian catastrophe, and the minimum judged necessary for that purpose. …is premised on factual assumptions – principally that the weapons were used by the Syrian government, that the use of force by the UK would deter or disrupt the further use of chemical weapons – that are not established on the basis of information publicly available. Furthermore, Grieve in his opinion note infers that the Syrian government is also responsible for all of the 100,000 deaths and is responsible for the creation of the entire refugee crisis resulting from the war when clearly both sides need to take responsibility. The legal principles relating to burden of proof, presumption of innocence until proven guilty, gathering of evidence, laying charges, making arrests, going to trial, etc., all seems to have been abandoned by the very governments that claim all of these principles as being the foundation stones upon which have been established the virtues that ‘they’, so the Western governments have told us, hate about ‘us’. PUNITIVE ACTION OR REGIME CHANGE?